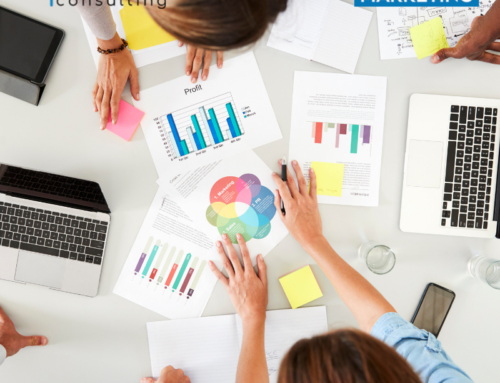 In our marketing strategy and brand consultancy work, we tend to emphasize “Upstream Marketing,” in helping companies develop effective growth strategies and plans. Here is a bit more information on how we define Upstream Marketing, its application and how it differs vs. Downstream Marketing. 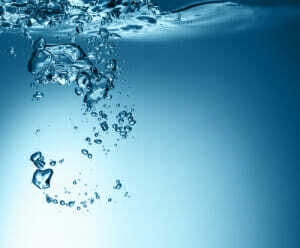 Upstream marketing refers to the strategic process of identifying and fulfilling customer needs. 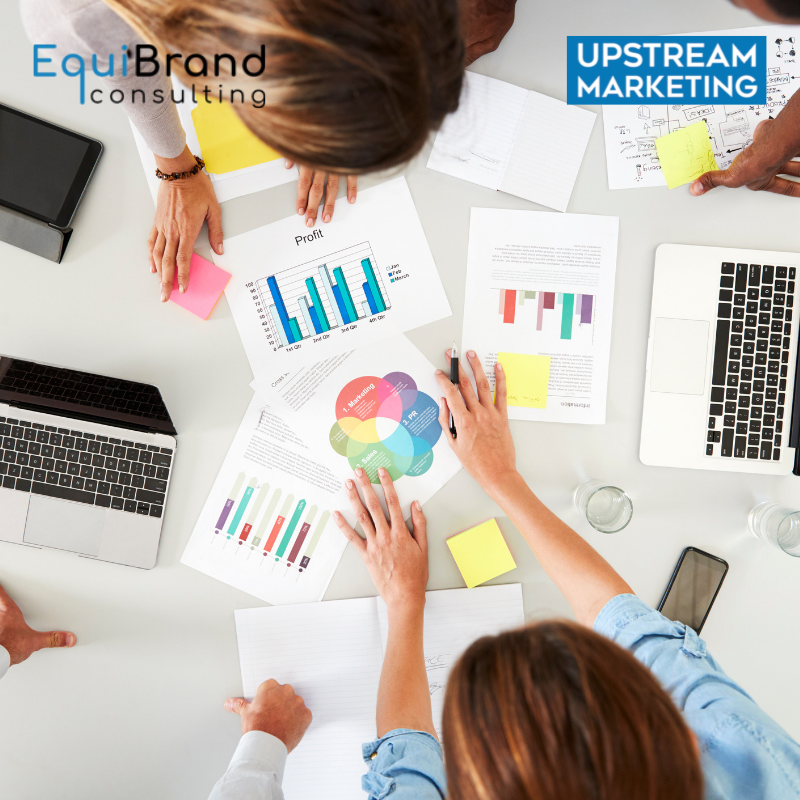 Upstream marketing takes place at a much earlier stage by developing a clear market segmentation map and then identifying and precisely defining which customer segments to focus on. It analyzes how the end-users uses the product or service and what competitive advantage will be required to win the customer and at what price point. It is done very early in the product or service development cycle, and is one of the missing links for generating revenue growth at many companies. Downstream marketing, by comparison, is what most people visualize as marketing, and involves advertising, promotion, brand-building and communicating with customers through public relations, trade shows and in-store displays. While these activities are extremely important — they are primarily downstream in nature — that is, they enhance the acceptance of a product or service that already exists. Further, companies spend an inordinate amount of money on downstream marketing activities and ignore critical upstream marketing activities. Here’s another way to look at Upstream Marketing, by way of analogy. Ever gone fishing? Think of Upstream Marketing as everything that happens before the hook is in the water. Expert anglers will consider and act on a number of factors before they actually casts the line, which allows them to catch a lot more fish. First, they’ll consider what type of fish to fish for, the method (fly fishing or bait casting), tools needed, including the type of rod, reel, fishing line, and so on. A few other questions will be considered: where exactly should I fish, which lake or river? When and where within the lake will they be? What’s going to be the most effective bait? Finally, they set the bait, and put the hook in the water. Embedded in this example are key principles of Upstream Marketing – thinking through the key decisions that take place to win with the customer. 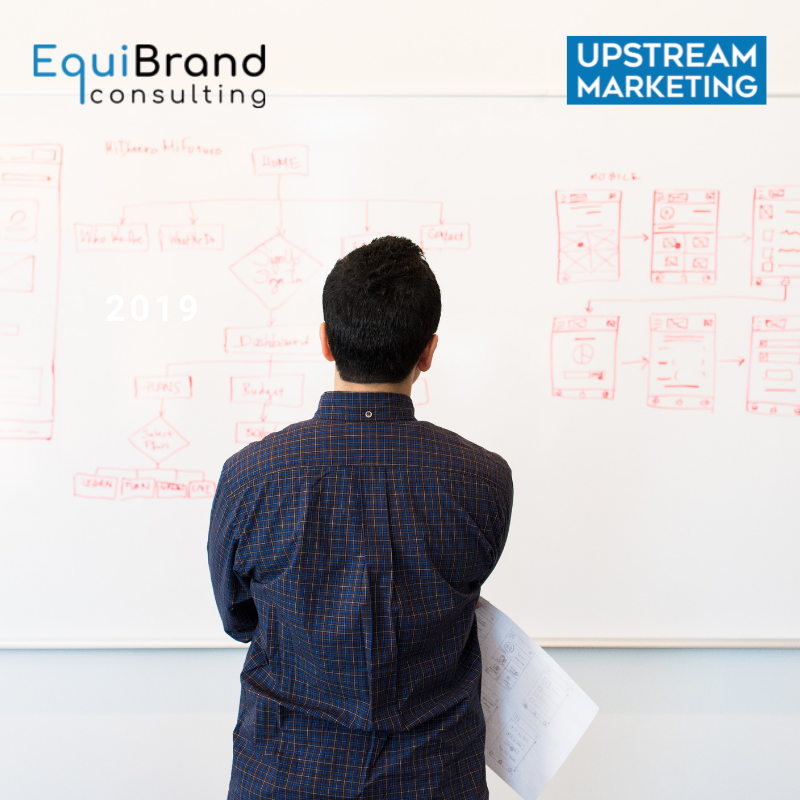 Essentially, Upstream Marketing involves the who, what, where, when, how and why that need to be considered before planning downstream implementation methods. Upstream marketing lacks definition and can be difficult to do. 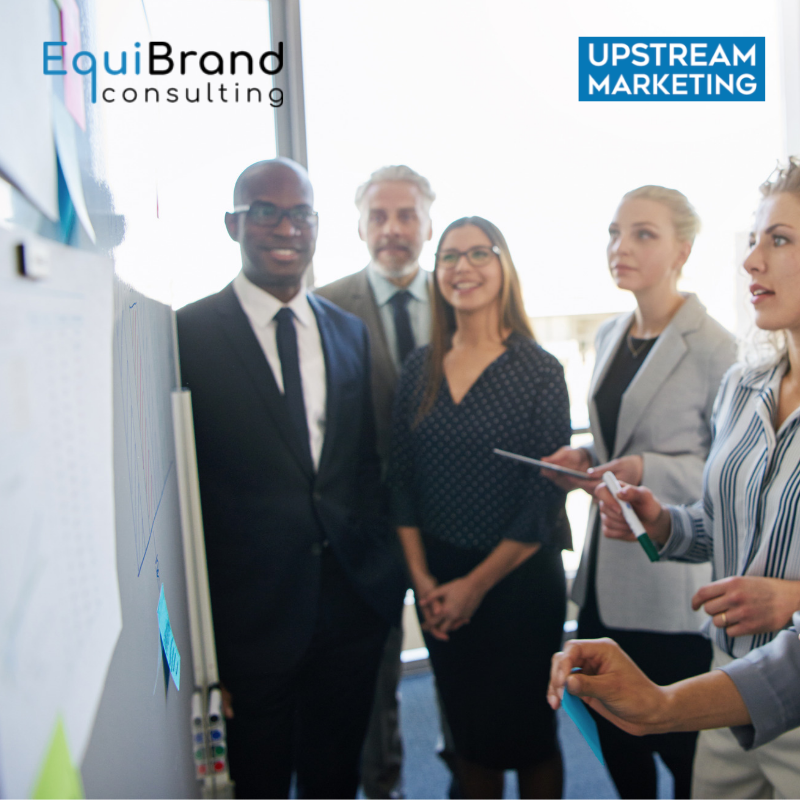 Upstream Marketing is neither a strategy nor process, but rather a set of principles and underlying concepts that need to be consistently applied to obtain maximum effectiveness. Many companies don’t know how to get started or tend to treat various upstream components as separate or distinct, as opposed to an integrated system in driving growth. In addition, Upstream Marketing can take a long time before its benefits are realized — months and years of strategizing and planning. Upstream marketing success can be difficult to measure, especially compared with downstream marketing. Advertising impressions, click-through rates, lead tracking and other downstream marketing measures provide some sense that downstream marketing is working, though this is often not the case with upstream marketing. For this reason, investments typically favor downstream marketing. Upstream Marketing lacks tangibility and not particularly exciting. A new product, ad campaign, new website or slick company brochure is inherently more appealing than a marketing strategy or business plan. These issues are addressed throughout EquiBrand Briefs, where we focus on Insight, Identity and Innovation in applying them in practice in your own organization. User our contact form to speak with an experienced EquiBrand brand strategy consultant today.